We routinely partner with key national and international government agencies to share information, support their investigative activities and share our knowledge on issues pertaining to Wildlife Crime. 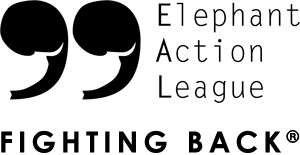 Upon the conclusion of our investigations, EAL prepares a series of Confidential Intelligence Briefs (CIB) to share with relevant law enforcement bodies at national, regional, and international levels, depending on the nature of intelligence and which agencies are well-positioned to take effective action. The CIB is arguably the most important piece of output from our intelligence and investigative activities. 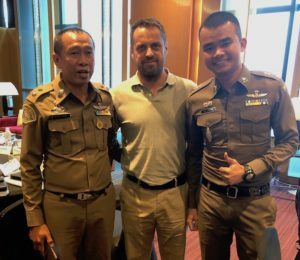 EAL’s director Andrea Crosta with two Thai Police officers at the training. Organized by Homeland Security Investigations (HSI), part of the U.S. Department of Homeland Security, EAL took part in the Environmental Crimes Trans-Border Financial Investigations Training (TBFIT), held in Bangkok, Thailand, August 20-24, 2018. The training brought together various law enforcement agencies from Thailand, Vietnam and Indonesia, and intergovernmental organizations, to enhance cooperation and information sharing among southeast Asian countries in the fight against, and prevention of, environmental crimes. 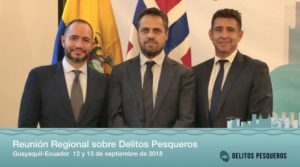 In Guayaquil, Ecuador, EAL took part in the UNODC (United Nations Office on Drugs and Crime) regional workshop on Crime in the fisheries sector, focused on economic crimes and corruption along the fish value chain and the role of organized crime. Organized by UNODC and the Government of Ecuador, there were official delegations from various Latin American countries including Mexico, Brazil, Colombia, Peru’, Argentina, Panama, and Chile. 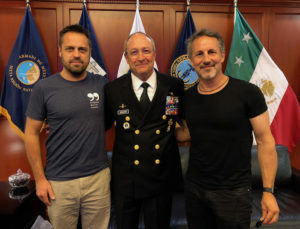 In Mexico City, the EAL’s team meet with the Head of the Mexican Navy, Admiral Vidal Francisco Soberon, and his staff. 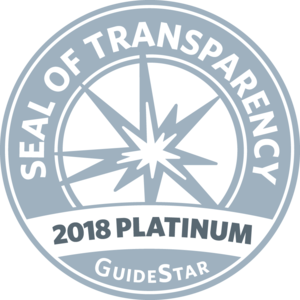 Admiral Soberon was able to review the confidential findings from Operation Fake Gold, the content of which should help guide future actions on the part of the Mexican Government. EAL’s co-founder Andrea Crosta shared the Confidential Intelligence Brief (CIB) with the Mexican Navy and other Mexican authorities.